Bill McClintock‘s most recent mashup once again includes Slayer. This time the thrash metal icons' classic track “Angel Of Death” got paired with The Bangles‘ 80s hit “Walk Like An Egyptian“. 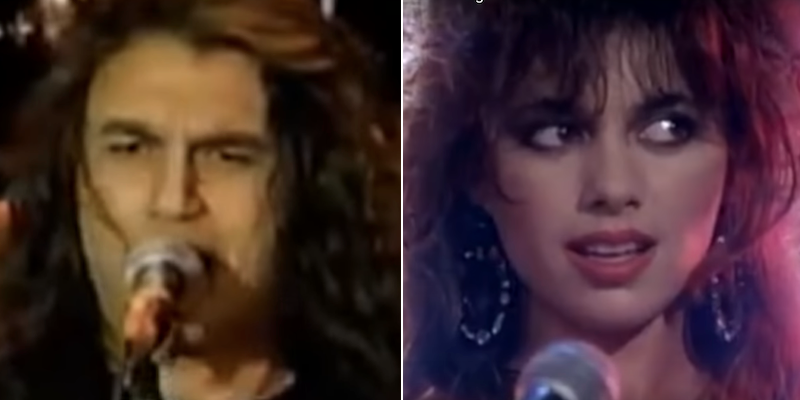 0 Comments on "See: New Hilarious Slayer And The Bangles Mashup"